Few farmers are aware of improved agricultural or livestock management techniques, and they lack the knowledge and the resources to practice effective irrigation. In addition, unrestrained cutting of trees for the production of charcoal has left the land unprotected and susceptible to erosion. About one-third of families are headed by women since the men have left in search of work elsewhere. A major challenge to overall health is the lack of potable water. Children often drink unsafe water, leaving them susceptible to waterborne diseases that cause diarrhea. It is a vicious cycle: diarrhea can contribute to malnutrition, and if malnutrition already exists, diarrhea rapidly worsens the child's condition. 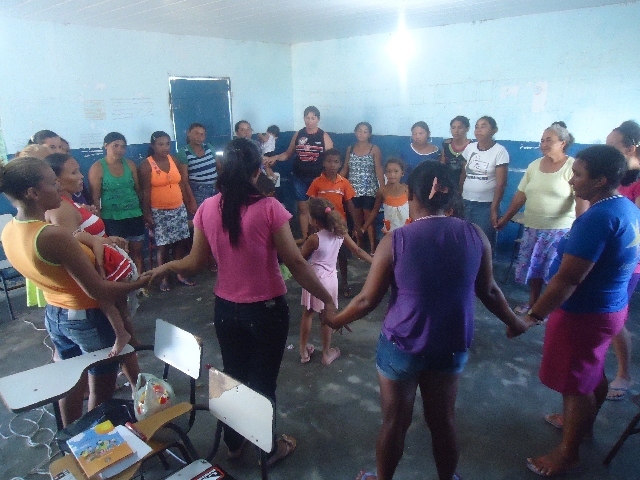 Another key health concern in Serrana is the high pregnancy rate among teenagers. Early pregnancy can have health consequences for mothers and infants alike. Most children in Serrana are behind in their schooling, and their ages often do not correspond to their grade level. Drop-out rates are extremely high, to the extent that, in the upper grades of elementary school, only 30-40% of children are still enrolled. Some children leave school because their parents have no choice but to have them work to contribute to the household income. Teachers lack sufficient training, and many have not completed higher education themselves. About 43% of the population of Serrana is illiterate. 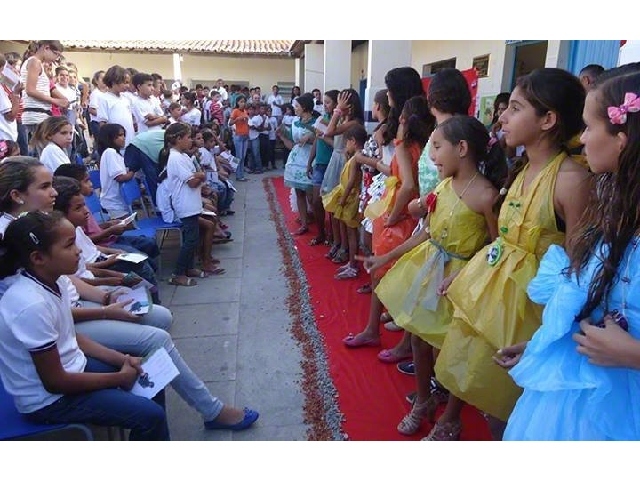 The Serrana community is located in Alagoas, which is the smallest of the Brazilian states, as well as the poorest. Most families live in homes made out of wood and mud. Serrana has a tropical climate, with temperatures ranging from 20℃ to 37℃ . The majority of families struggle to provide for their children through subsistence farming, growing sugar cane, manioc, beans, cotton, corn, tobacco, and rice. However, the land is not always conducive to growing crops because it is so dry. Access to water is a pressing concern in this drought-affected region. Vegetation is sparse, and part of the area lies in a small, desert-like zone. Roads are rough and unpaved, which makes transportation difficult and goods more expensive. In the wet season, roads are often flooded, and the community can experience periods of isolation.